If you know someone who has made a significant difference in their community or field of work or who has achieved great things against the odds, then please consider nominating them for an honour. 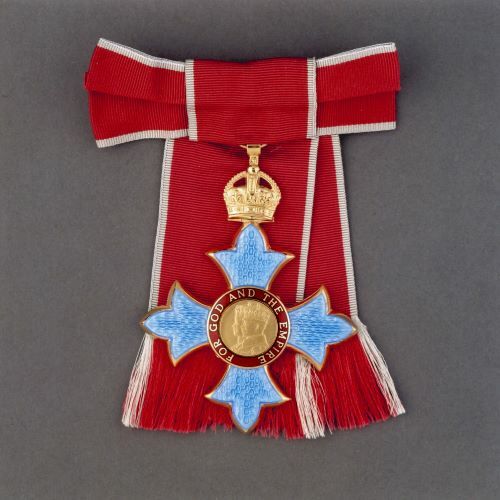 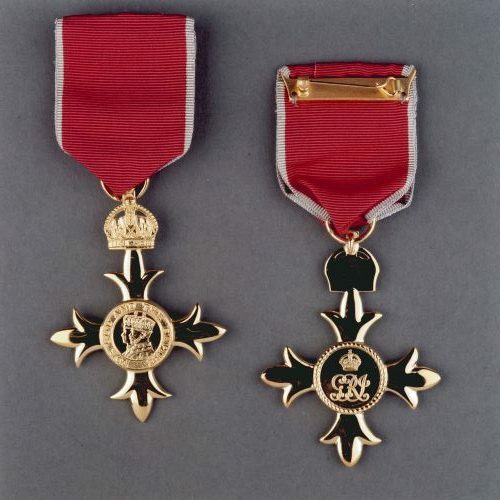 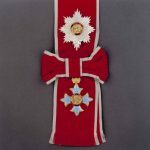 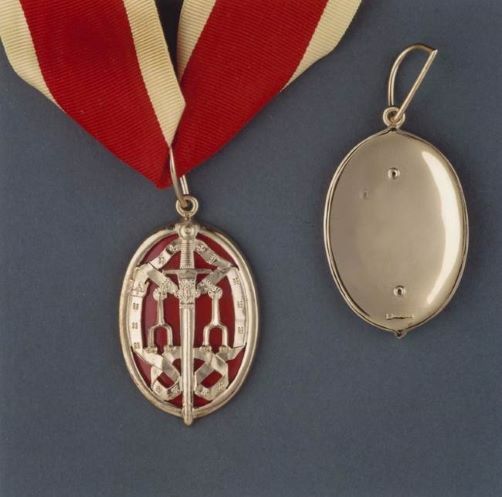 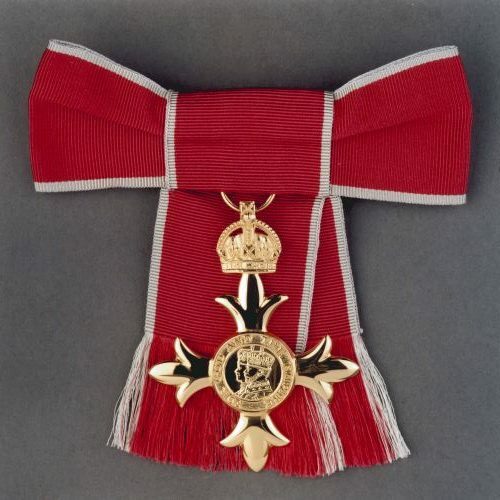 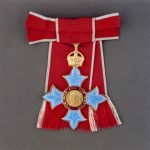 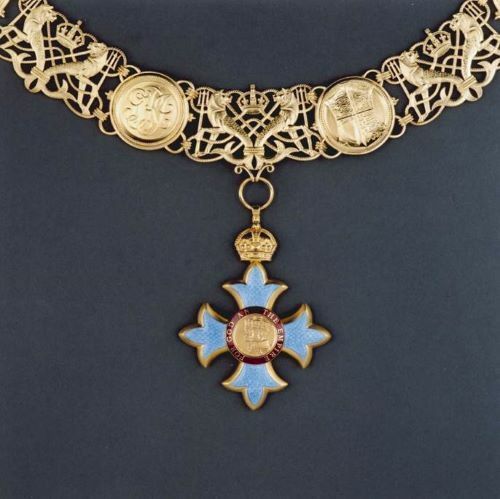 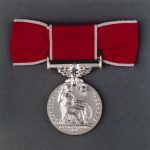 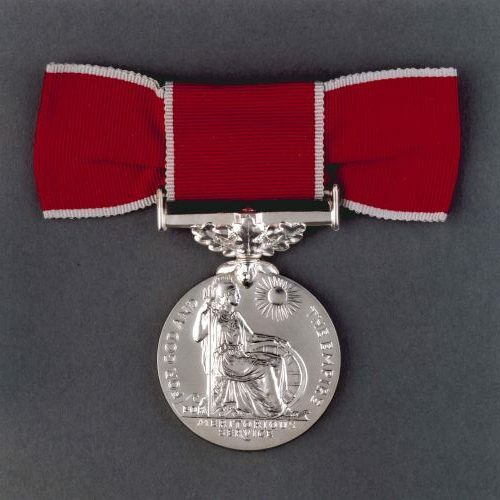 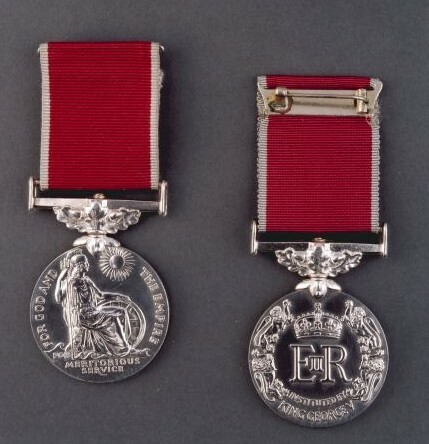 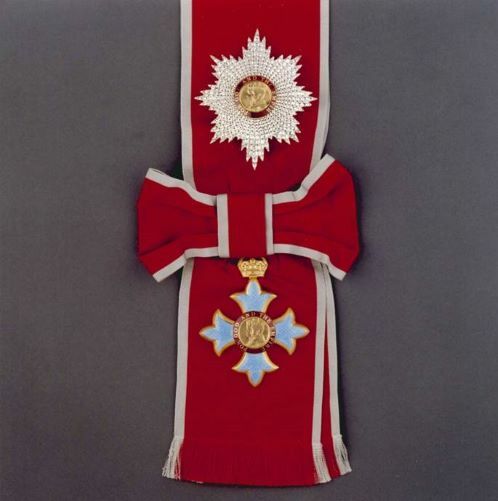 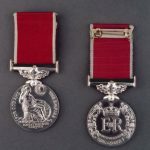 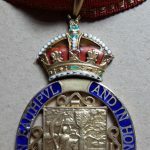 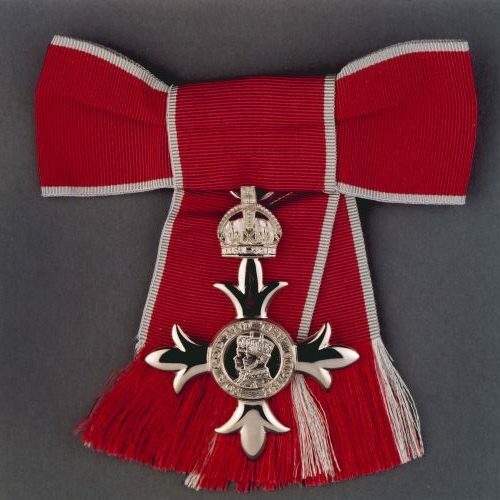 The honours system in the UK is designed to recognise people and who make a real difference to their community or in their field of work. 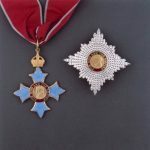 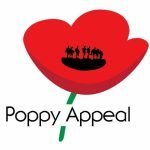 The Lord-Lieutenant very much wants to encourage more nominations from all communities in Essex to identify those individuals who would be worthy of receiving an honour, particularly from areas where people have not previously been recognised. 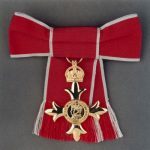 Honours are given to people for sporting or other major national achievements but many more honours are awarded to those who don’t make the headlines. 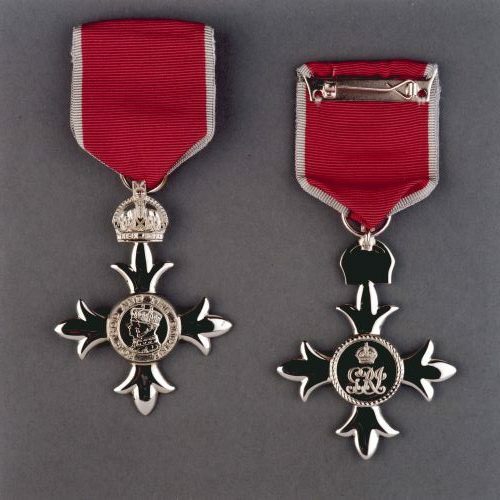 An honour can recognise the achievements of ordinary people who do extraordinary things but they must still be actively involved in what you’re nominating them for. 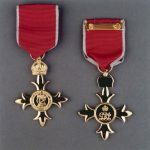 Anyone can nominate anyone for an honour but, importantly, you must not tell them. 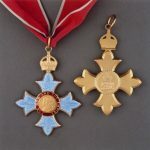 You can find a nomination form here. 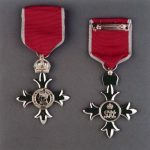 It’s not difficult to complete but you will need at least two letters of support to back up your nomination and these should be from people who know the nominee personally. 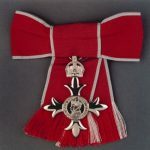 Honours lists are published twice a year – at New Year and on the Queen’s official birthday in mid-June.